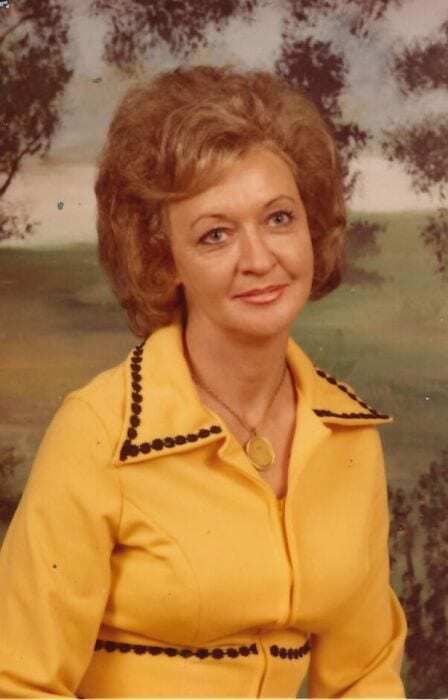 Mrs. Esther Elizabeth Beavers Knight age 77 of Chatsworth passed away Thursday morning November 22, 2018, at her residence surrounded by her loving family. She was preceded in death by her husband Richard Knight. She is survived by her sons and daughters in law, , Ronnie Beavers, Greg and Sheila Beavers, and Rick and Regina Knight all of Chatsworth. Grandchildren, Candy Davis, Brandy Stone, Lindsey Allen, Seth Beavers, Caleb Beavers, Michael Knight, Samantha Knight, and Kansas Nelson. Several Great-grandchildren nieces and nephews also survive. Graveside services will be 2 pm Sunday, November 25, 2018, at Holly Creek Cemetery. In lieu of flowers please make donations for final expenses.